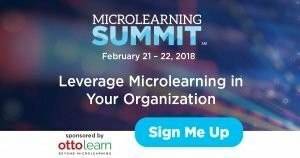 The eLearning Guild's Microlearning Summit will delve into the growing world of personalization and how we’re getting closer to realizing its true potential. It takes time and resources to learn all the ins and outs of the industry and how to best apply those to the training content you’re building. Take a look at this three-note power chord of a professional development package, built specifically with the purpose of helping you forge your legacy as an eLearning Rockstar! The good people at the eLearning Guild have been hard at work on a 27-page report regarding the state of mobile eLearning and where it’s headed. We’ve gained some interesting knowledge from the paper and wanted to tease a few tidbits we found particularly fascinating. 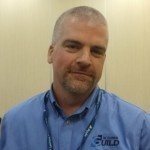 David Kelly is Vice president and executive director of the Elearning Guild, we caught up with him to find out the latest on learning technology.